Pet Food Restaurant. Games online. 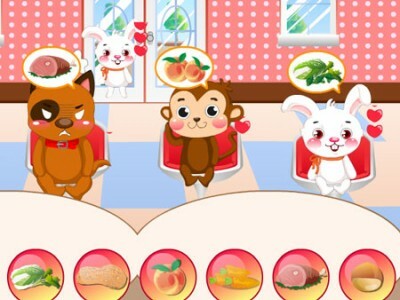 In this game you have to feed all pets coming to your restaurant. Yes, you got it right - it’s a pet only restaurant. Let’s see how fast you can feed them. Good luck.